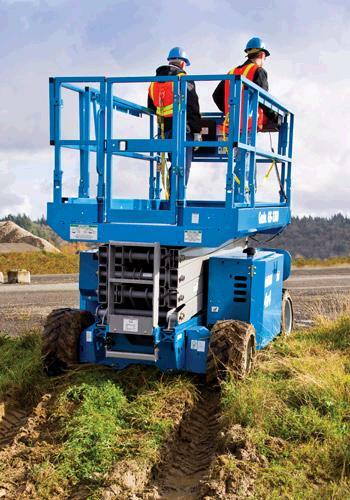 The Genie GS 3369RT is the perfect four-wheel drive Scissor Lift with positive traction control ideal for demanding outdoor work sites! 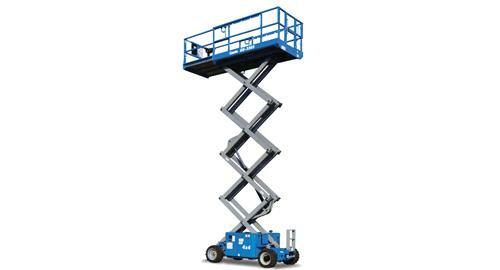 Drive and function at full height, this lift has on-board diagnostics for easy troubleshooting. AC power to platform. Outriggers for additional stability! 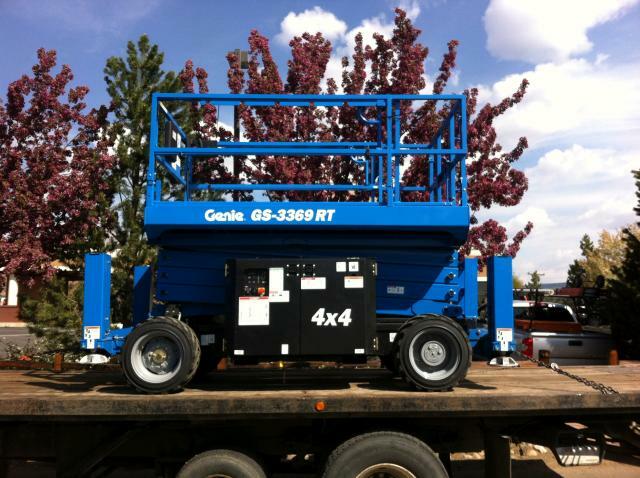 * Please call us for any questions on our scissor lift 4wd 33 foot with outriggers rentals in Durango CO, LaPlata County, Mancos, Ignacio, Cortez, Bayfield, Pagosa Springs, and Silverton CO.